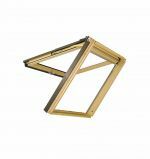 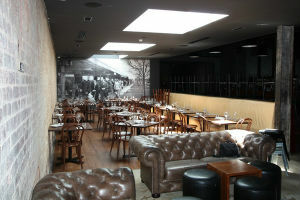 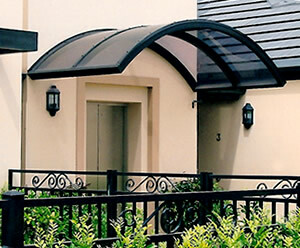 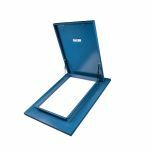 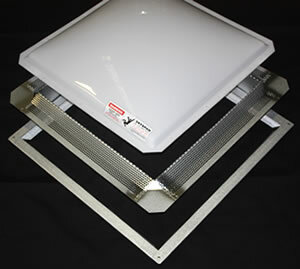 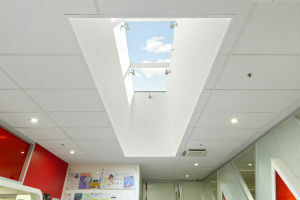 Skyspan’s products are available to the General public for purchase through our website as a website guest. 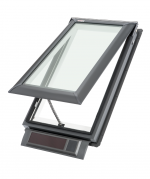 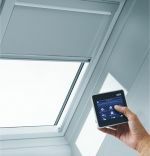 If you are unsure of the product you need, we suggest you contact your builder/roofer/Skylight Installer as each application is unique and needs a competent person to assess. 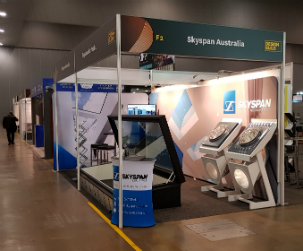 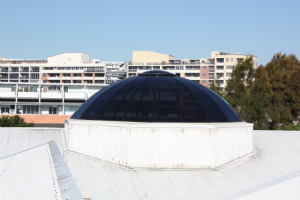 Skyspan' s latest projects includes a wide range installation of skylights, skydomes, metal roof hatches & roof windows across Australia. 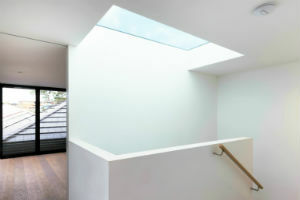 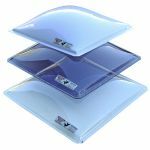 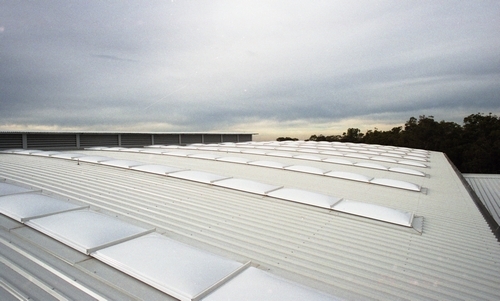 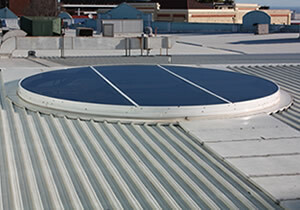 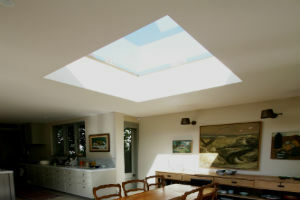 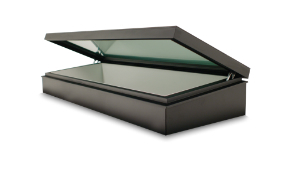 These projects are made with quality skylights and met the standards of the clients.